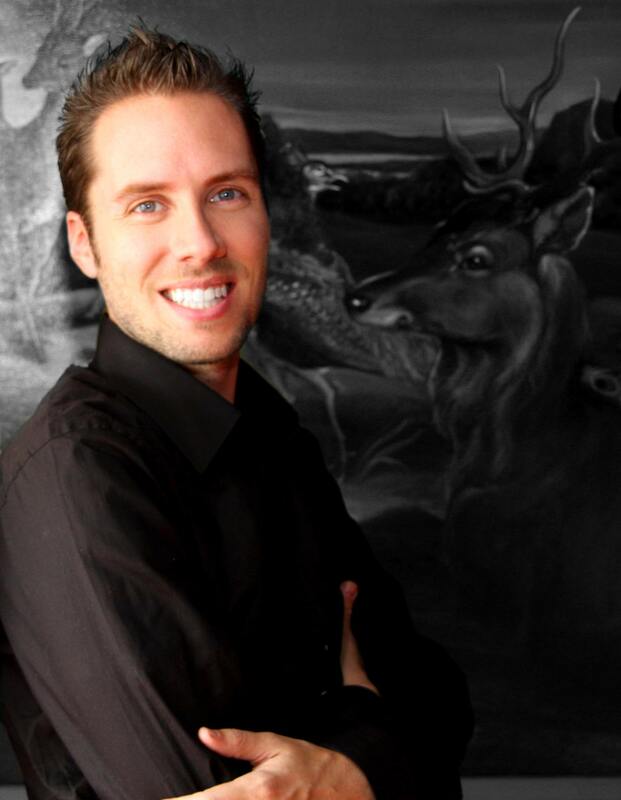 Jeremy Gutsche delivered the innovation keynote at 2015 National Planning Holdings Meeting in Palm Springs on March 22, 2015.
Business expert and enterpreneur, Jeremy Gutsche delivers a Finance Innovation Keynote at the 2015 National Planning Holdings Meeting. During attendees will gain formal coaching and insight into how businesses can thrive in a variety of economic environments. Inspirational and action-packed, the keynote will encourage and inspire industry leaders to rethink traditional strategy, engage in strategic disruption and relentlessly innovate. Harnessing his broad experience in the financial sector, as well as custom data from his trend-spotting firm, Jeremy provides attendees with incredibly valuable information. After obtaining his CFA, he worked as a management consultant for the Monitor Group, and then at Capital One as a Business Director. 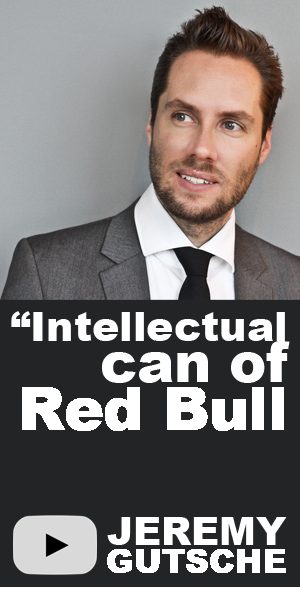 There, he led his team to grow a one billion dollar product portfolio. He started his own business thereafter, quickly becoming the world's number one trend-spotting platform. 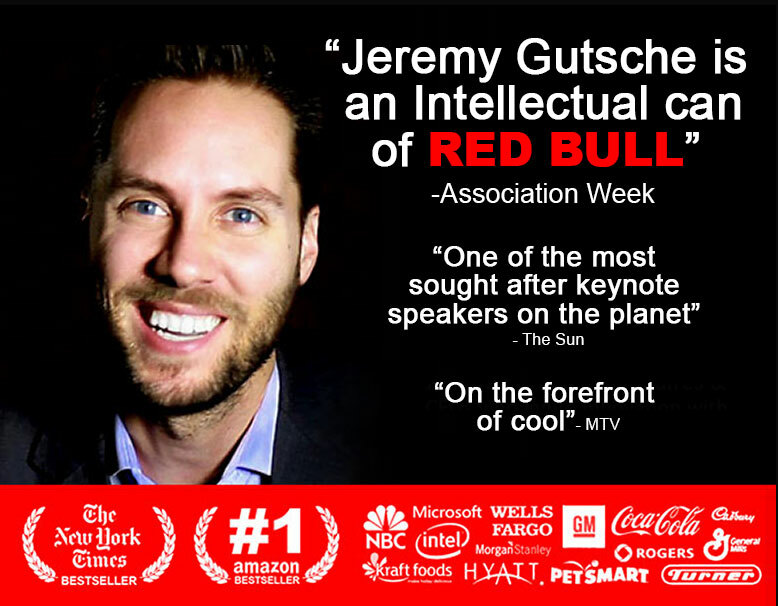 During Jeremy's Financial Advisory Keynote, he takes his vast experience and conveys his knowledge with an engaging slideshow presentation and comedic anecdotes.